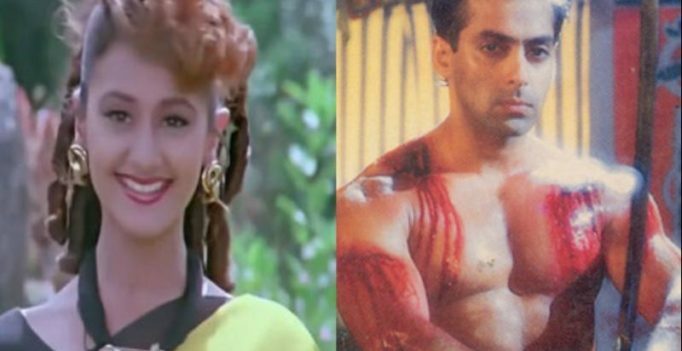 Remember Salman Khan’s Veergati co-star Pooja Dadwal who was suffering from tuberculosis and went unrecognizable? Pooja had asked help from Salman Khan and along with Salman’s Being Human foundation, even Ravi Kishen came forward for her. Being Human provided her with multi vitamins and protein supplements that helped her gain 20 kilos and be able to walk alone all over again.